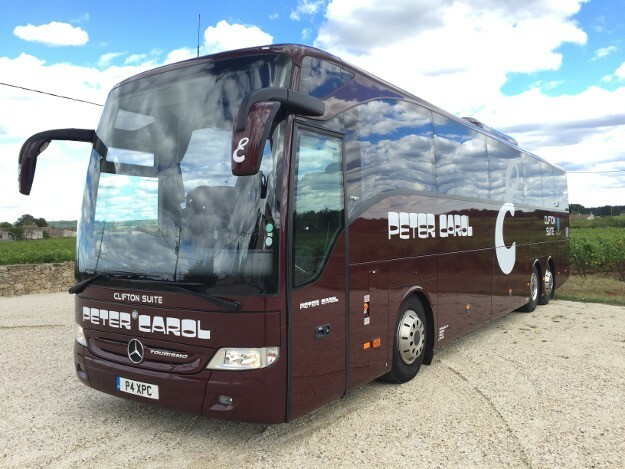 Peter Carol Coaches offer a unique range of possibly the finest coaches for hire in the UK today. 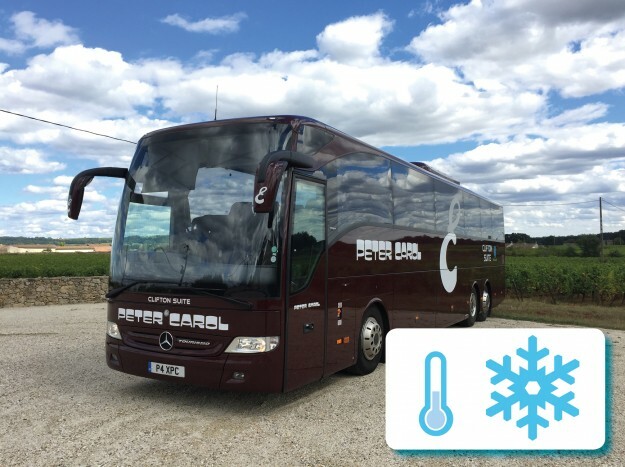 Our modern Executive Coaches are ideal for school , club and society trips and tours. 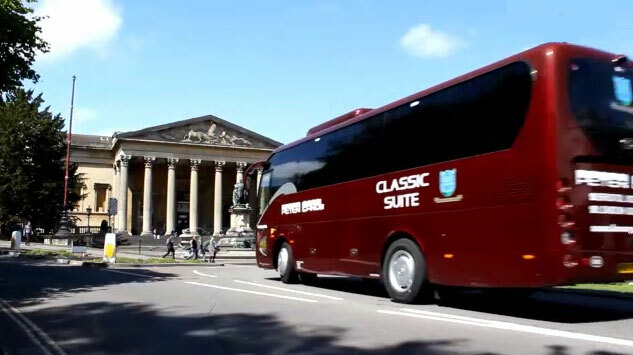 Our Luxury Coaches offer the pinnacle of comfort for business & corporate events , VIP travel and special occasions . 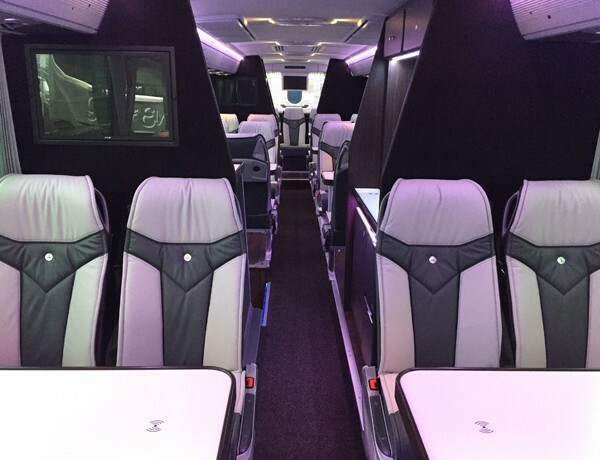 With smartly uniformed, helpful and courteous on-board staff and a dedicated coach charter department, we are sure to exceed your expectations with our unrivalled levels of service excellence. 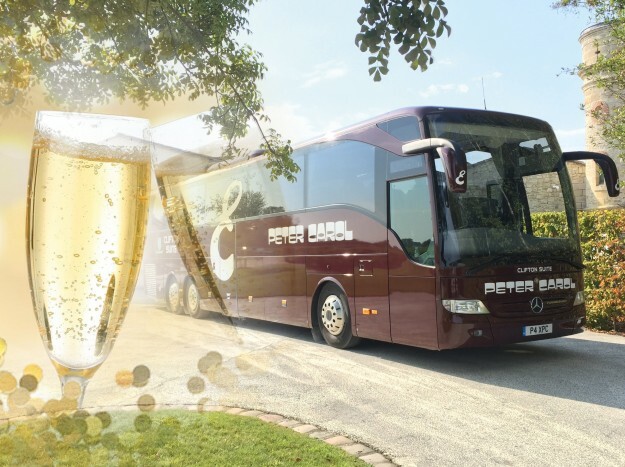 Our fully tabled luxury coaches with leather upholstery and luxury lounge options offer seating capacities to suit groups of up to 35 guests. 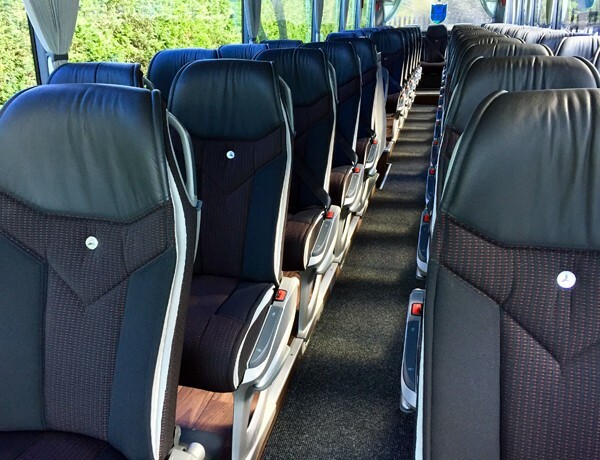 Are you looking for Coach Hire? 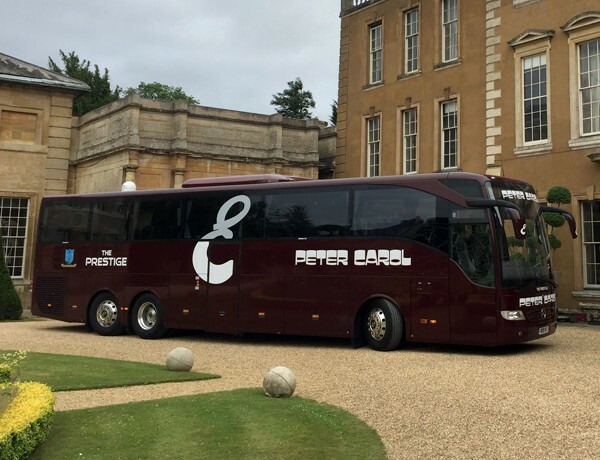 Peter Carol Prestige Coaches have been providing Luxury Coach and Executive Coach Hire for over 40 years and are considered to be one of the best in the market. 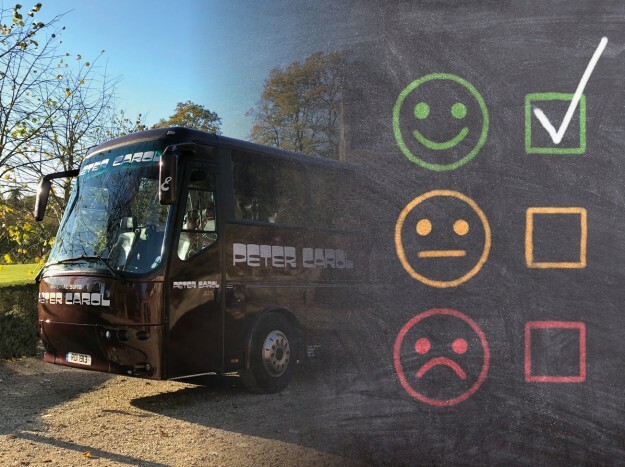 We wanted to share our thanks with you. 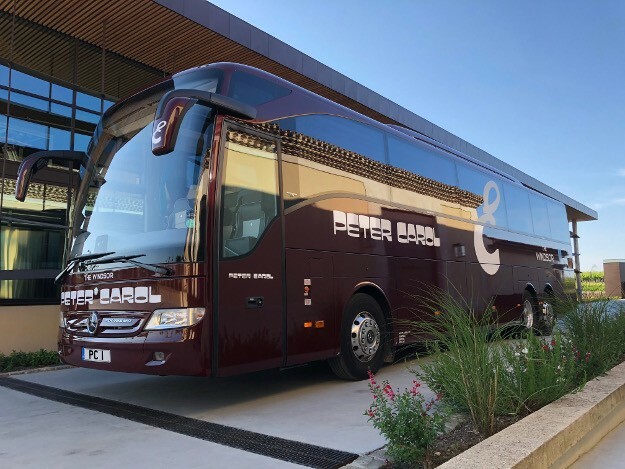 Your drivers were the perfect representation of Peter Carol Coaches. 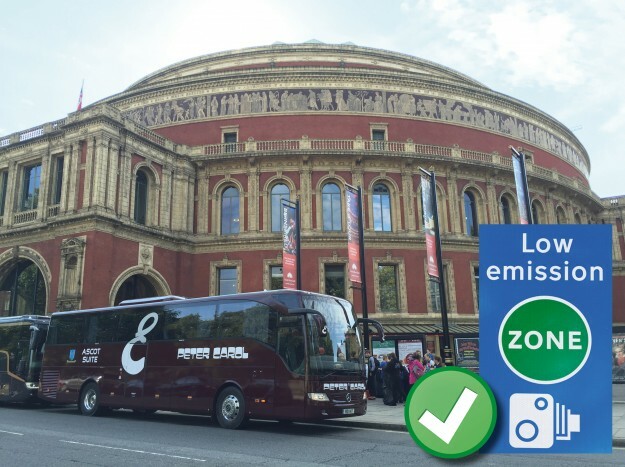 They arrived at exactly the right location (not an easy one I might admit) and showed the upmost enthusiasm to our clients.